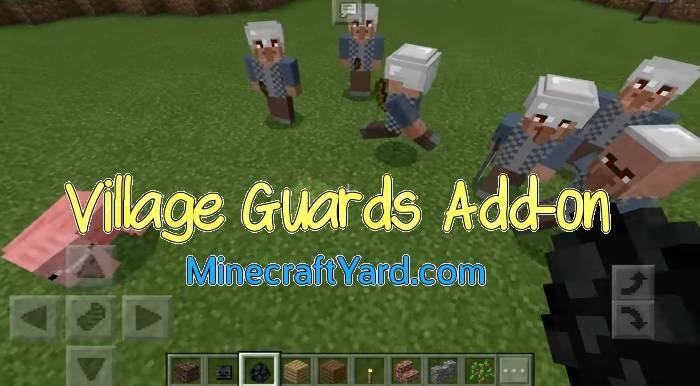 Village Guards Add-on for Minecraft Pocket Edition and Windows 10 Edition. 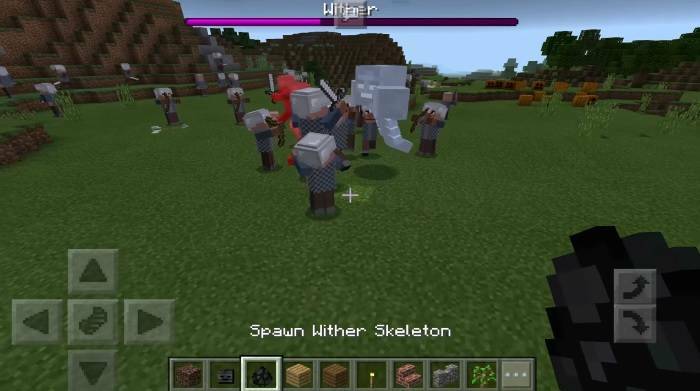 Firstly this add-on is a sophisticated creation which brings villager guards which were previously appear as wither skeleton. 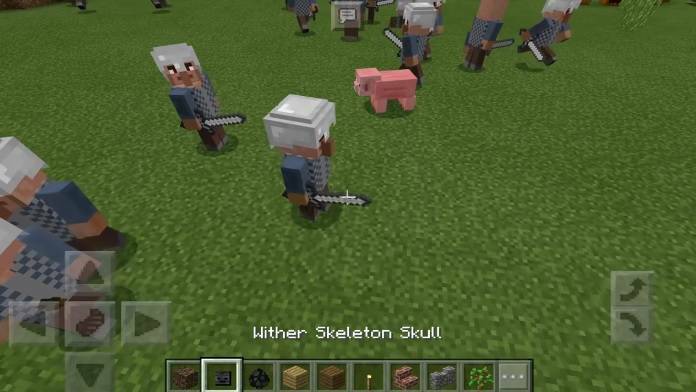 In addition to that there is a large variety of armors, weapons, swords, chain mail and helmets. 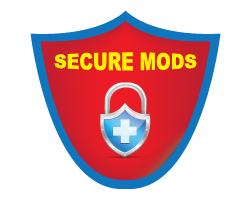 Moreover they will help a great deal to protect the village from outsiders and provide secure environment. Furthermore they usually don’t require order to fight with the monsters. 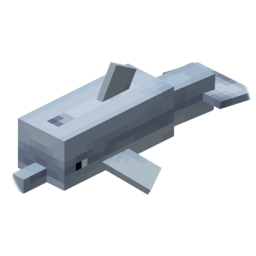 Similarly they spawn in villages and stay there to protect it. 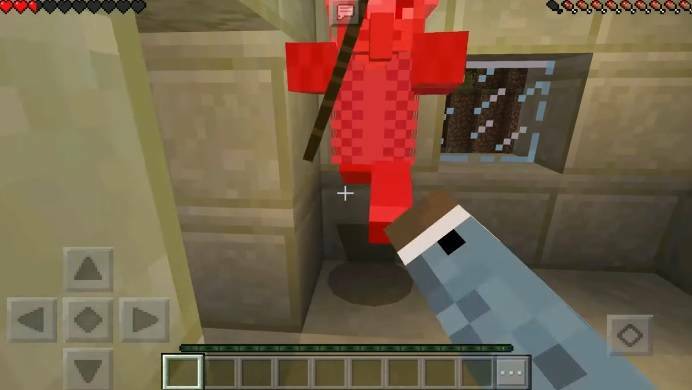 Normally its a really easy task to convert a villager into a villager guard. 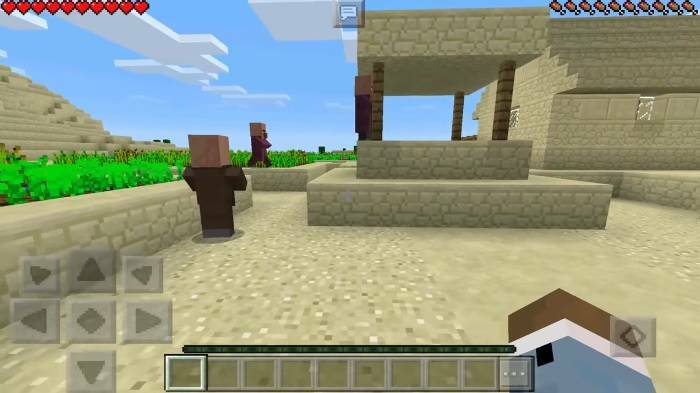 Just provide a iron helmet to train him and convert him into villager guard. Have fun and let us know what you feel about this tool.